Over 100 youths on Wednesday renounced their membership of various secret cult groups in Ikorodu area of Lagos. 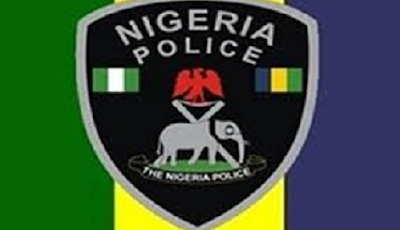 The event which was witnessed by the state acting Police Commissioner, Imohimi Edgal, at Imota, was the second time this month suspected cultists came out publicly to embrace peace in Ikorodu district. According to Edgal, their change of attitude was as a result of his community policing and neighbourhood partnership strategies, which were winning back the people’s trust. Assuring that no criminal charges would be brought against them, the police chief noted that the youths voluntarily gave up arms and were desirous of reintegration. He said: “The boys will be reintegrated into the society after being empowered with various skills. They had voluntarily renounced cultism and surrendered to the police. “The importance of this denouncement is not for those doing it but for the society at large. What is significant is that the process for youths to show interest in denouncing cultism and taking up jobs, skills has started. “I expect more youths to follow suit because this would mean that there are less arms in wrong hands and crime rate would drop. Commending the traditional rulers for supporting the police to contain violent crimes in the district, Edgal appealed to the monarchs to prevail on their subjects to shun cultism and drug abuse.